Many people will not be able to experience the romance of travel because of a condition called kinetosis or more commonly known as motion sickness. In Europe, over 30 million people are affected by this chronically and 33 percent have experienced it at least once in their life. 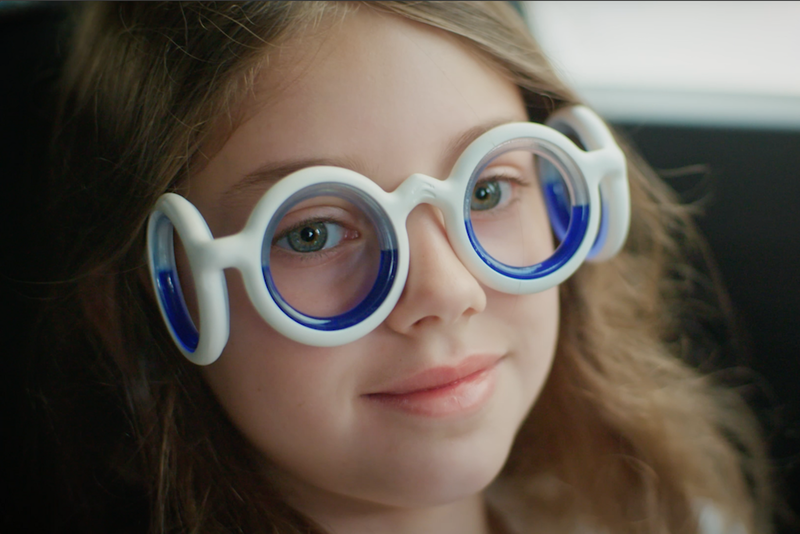 Well, this affliction may become a thing of the past as Citroën, the French carmaker is presenting a pair of glasses that can combat motion sickness. It may look dorky, but Seetroën, as the carmaker calls it, uses a unique technology called Boarding Ring, a patented and tested paramedical solution with an efficacy rating of 95 percent. The theory behind this is very simple. 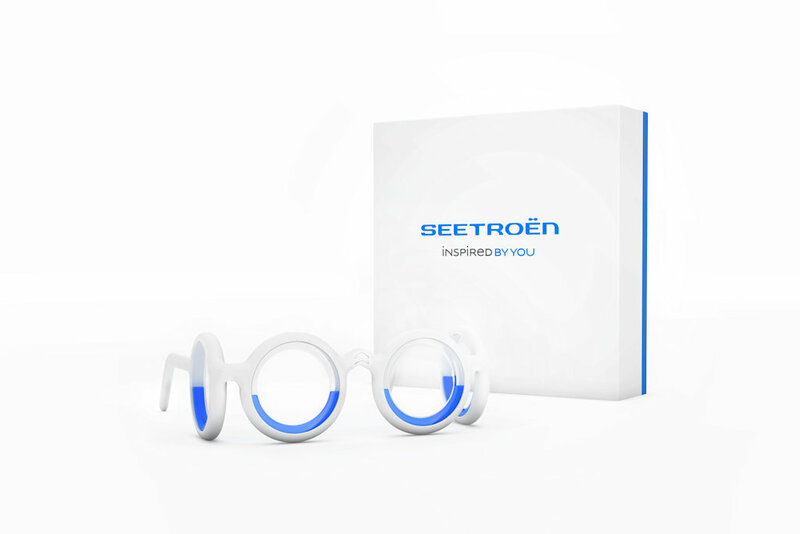 The Seetroën glasses is equipped with moving liquid in the rings around the eyes both along the right/left and front/back axis. The glasses are then able to recreate the horizon line to resolve the conflict between the senses that cause motion sickness. To use them, simply put the glasses on at the initial symptoms of motion sickness. After that, stare at an immobile or fixed object such as a book or smartphone and after 10-12 minutes, motion sickness should disappear. For the design of the glasses, Citroën called on 5.5, a collective design studio based in Paris to incorporate the carmaker’s “fresh, simple, and ergonomic style.” The result? A pair of glasses that look fresh, odd, and high-tech with its soft-touch white plastic finish. The glasses themselves aren’t cheap since they cost € 99 (~ P 6,188), but if it can help make journeys more enjoyable (without the use of any medicine), then it’s priceless. Currently, it can be bought through Citroën’s online lifestyle store.